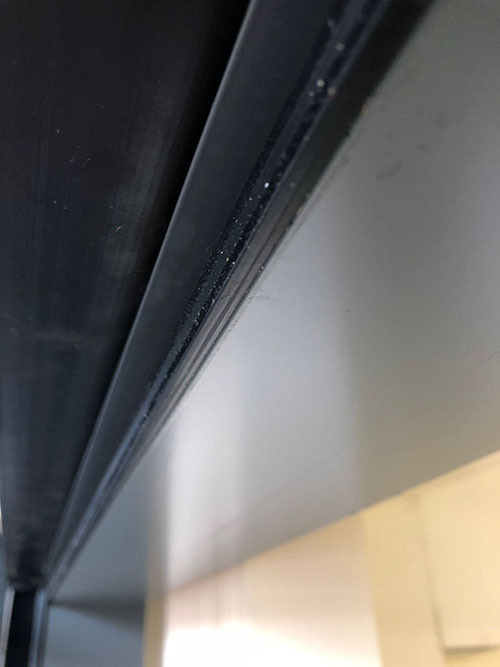 Sometimes, our glazing repair expertise is sought because clients have not implemented plans to regularly service and maintain their aluminium windows and doors. Water ingress has led to corrosion, air leakage has reached an unacceptable level, or the installation will no longer function safely, for instance. Other times, organisations contact us simply because the unexpected has happened – there’s perhaps been an act of vandalism, some accidental damage or even extreme weather. Whatever the scenario, our highly-qualified maintenance engineers are here to help. And with national coverage – plus a 98% 5* customer feedback score – we’re fast-becoming the ‘go to’ experts for glazing repairs. In many cases, time is of the essence, particularly if the fault represents a safety or security risk. That’s why we pride ourselves on being responsive and getting to the root of the problem as quickly as we can. We work safely, are experienced in working at height, and are considerate of your staff – or other on-site contractors – to complete the glazing repair with minimum disruption. So whether you’re looking for a window and glass replacement, need help to restore the security of your site due to a broken exit door, or anything in between, check out our case studies to learn about the repair projects we’ve completed. We work with a variety of organisations on their commercial glazing projects, from sports facilities, care homes and retailers, to schools, colleges, universities, hospitals and more. No project is too big or small – for us the priority is client satisfaction. We know that aluminium windows and doors rarely fail, so when they do, we need to work quickly to resolve the problem. We’ll keep you informed every step of the way, provide our most competitive price so that financial considerations don’t delay the project, and do what we can to prioritise a repair, so that you can avoid costly replacements. 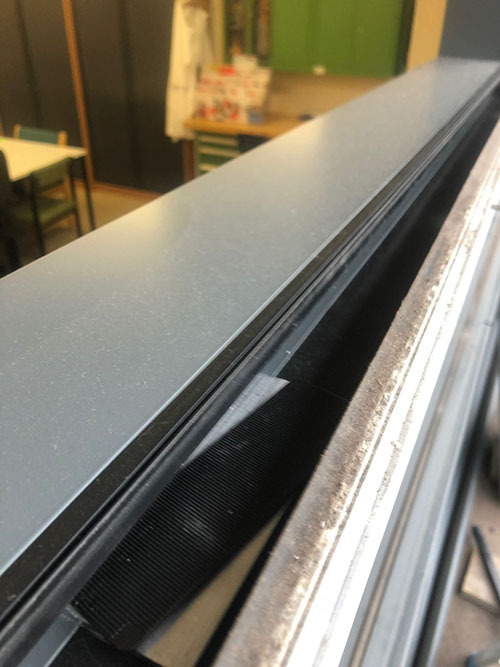 When we leave, we’ll even advise any important maintenance tips that will help to preserve the condition of your glazing, long into the future.